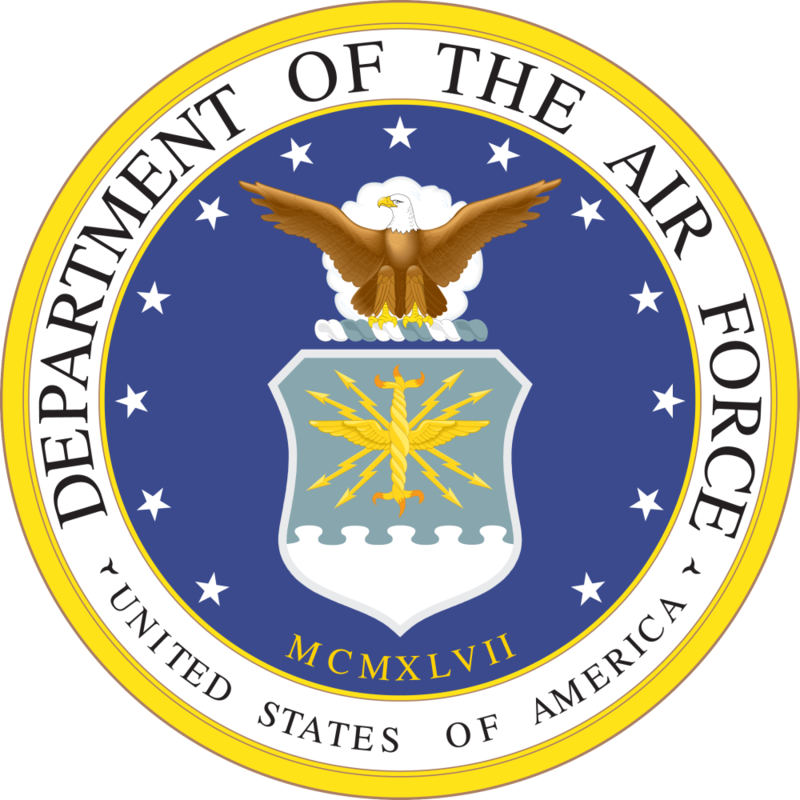 A court-martial begins Tuesday for a Dyess Air Force Base, Texas, senior airman accused of failing to report the neglect of a toddler who died last year at her family’s base home. This entry was posted in Child Abuse, Department of Defense, Military Policy, USAF and tagged 2013, Child Abuse, Christopher Perez, Dyess AFB, Homicide, Texas, USAF by Jennifer Norris. Bookmark the permalink.